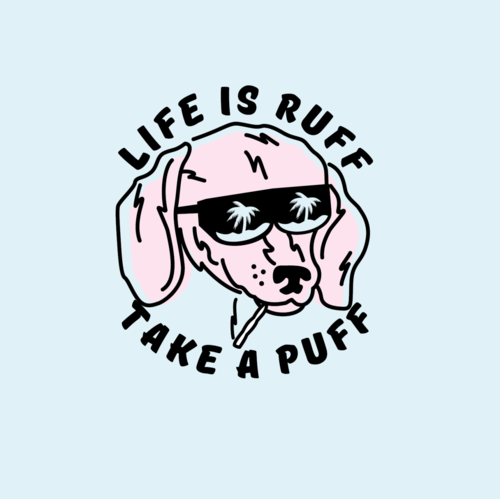 LIFE IS RUFF, TAKE A PUFF! If you want to chill out, marijuana is a great way to help you! There are many benefits to cannabis, including treatment to cancer, insomnia, stress, etc. Here's a fun fact: D.A.R.E. removed cannabis from its list of gateway drugs! Last but not least, Please use responsibly :) and have fun! !